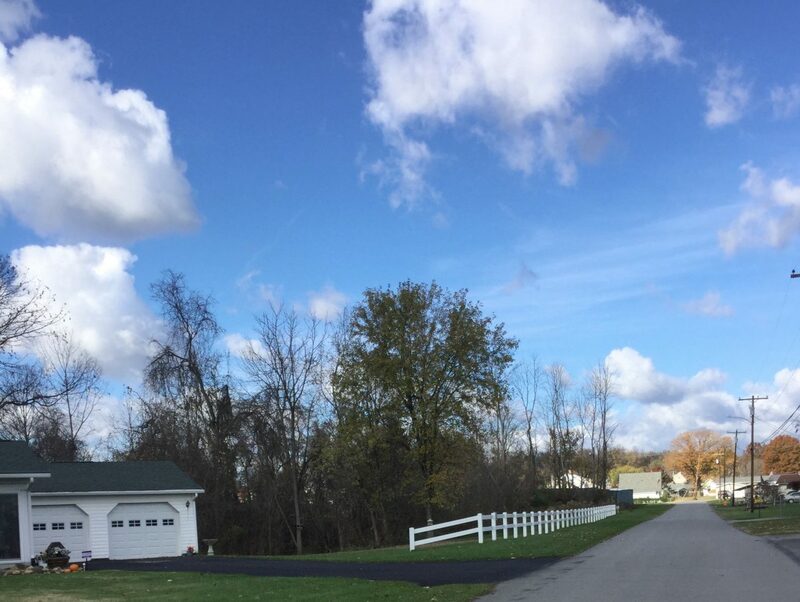 Picking a Fence – Different Options for Different Needs | All Around Fence Co. Inc.
What fence makes the most sense? Well, it depends on a number of factors. 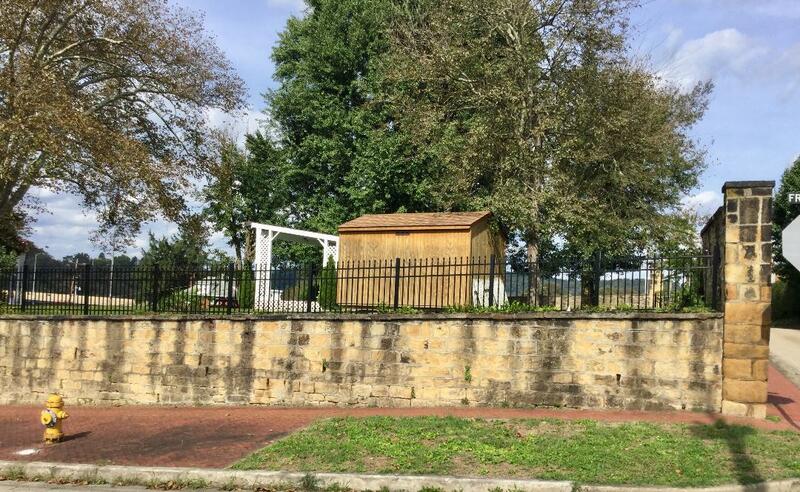 For example, what is the purpose of the fence? If it’s to protect a business, then you’ll want something different than someone who wants to keep the family dog in the back yard. The same is true for location. 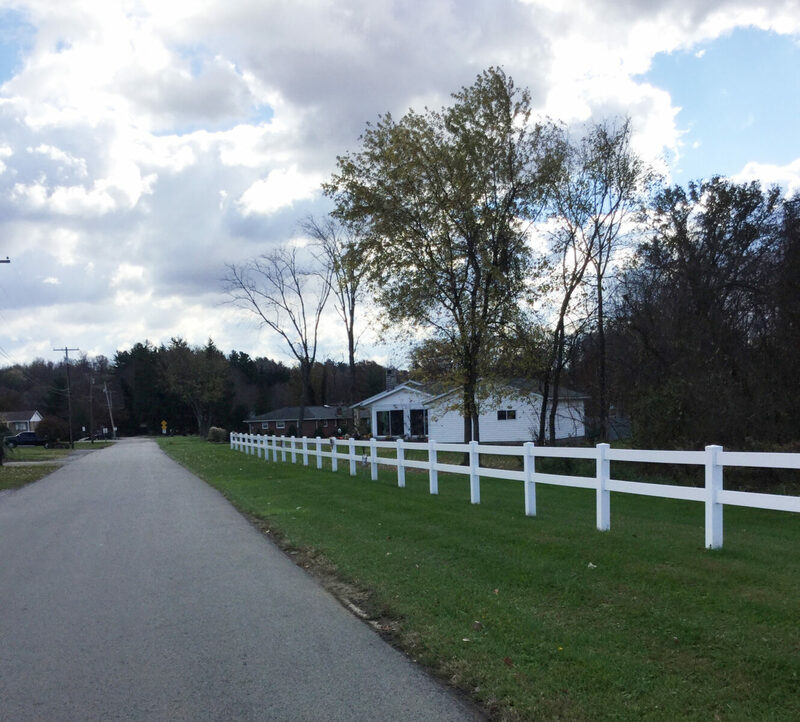 If you have neighbors or a strict homeowners association, you’ll want to pick a fence that fits within their standards. 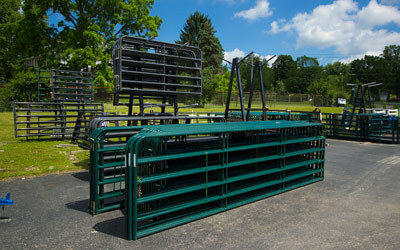 At All Around Fence, we help customers pick the right type of fence for their needs. 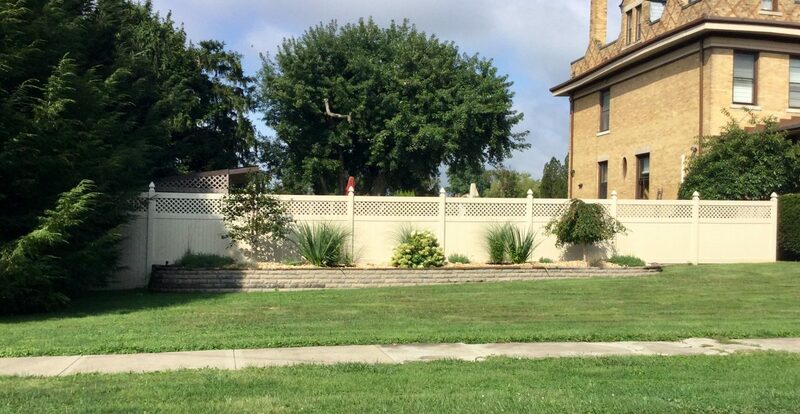 Here are the top considerations and a number of common reasons why people pick a certain style of fence. 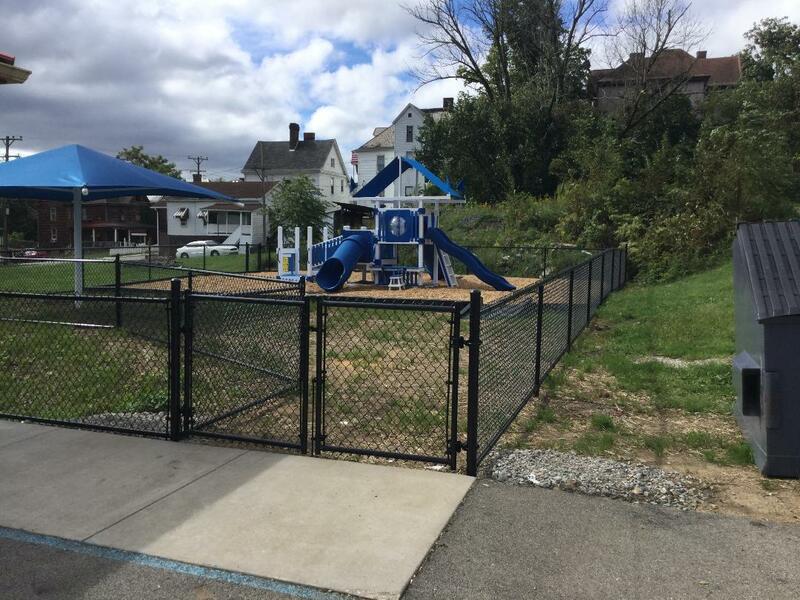 For security, Chain link fences remain the most popular for family yards, helping keep both children and pets in a given area. 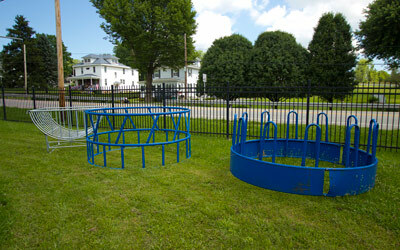 These fences are available in several different coatings and gauges, too. 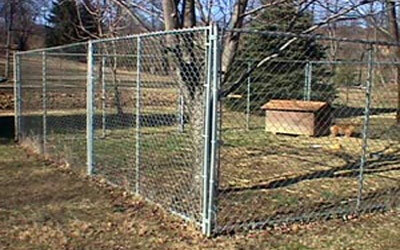 We recommend 9-gauge aluminized-coated chain link fence or 8-gauge vinyl-coated chain link for child and pet containment. 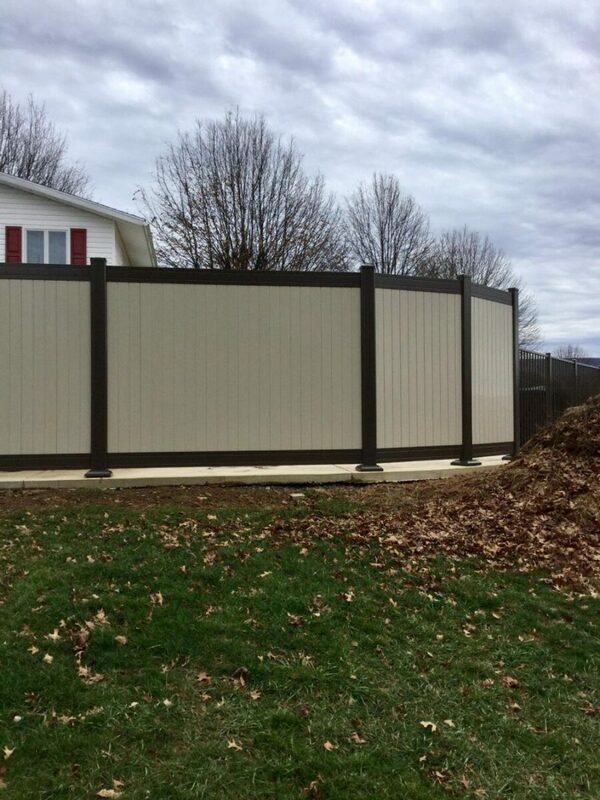 If you want added privacy, either vinyl or aluminum slats can be used to create an obscured fence that blocks outsiders from seeing into certain areas. 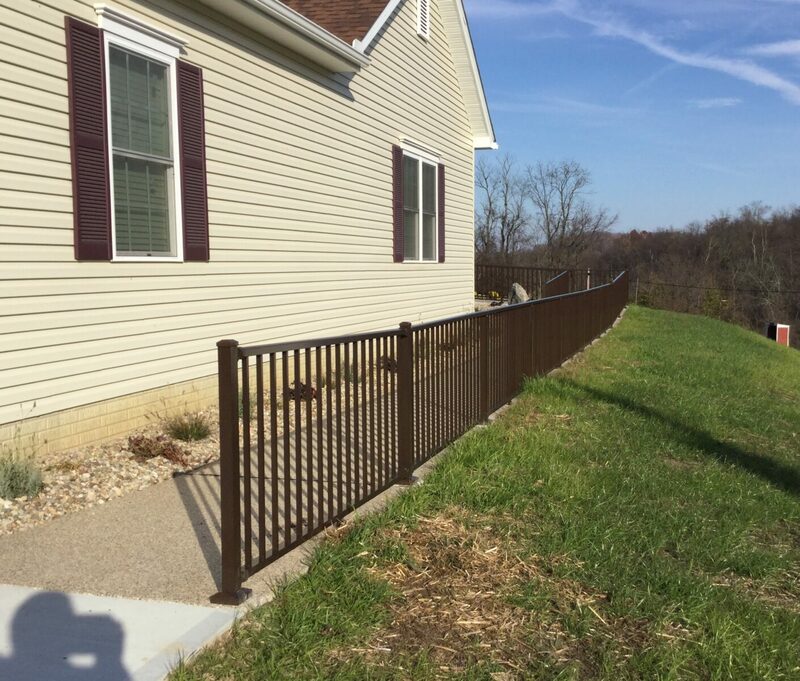 This can give you the give you a fence that’s still affordable and looks good while adding privacy and seclusion to your yard. 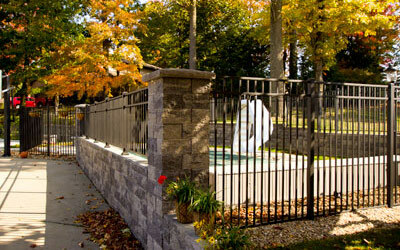 To improve the look of your property, think about an ornamental fence. This is a decorative fence made out of aluminum or steel, and often includes accessories such as rings, finials and scrolls. This can add a level of class and beauty to any property, making your home feel more like your castle. 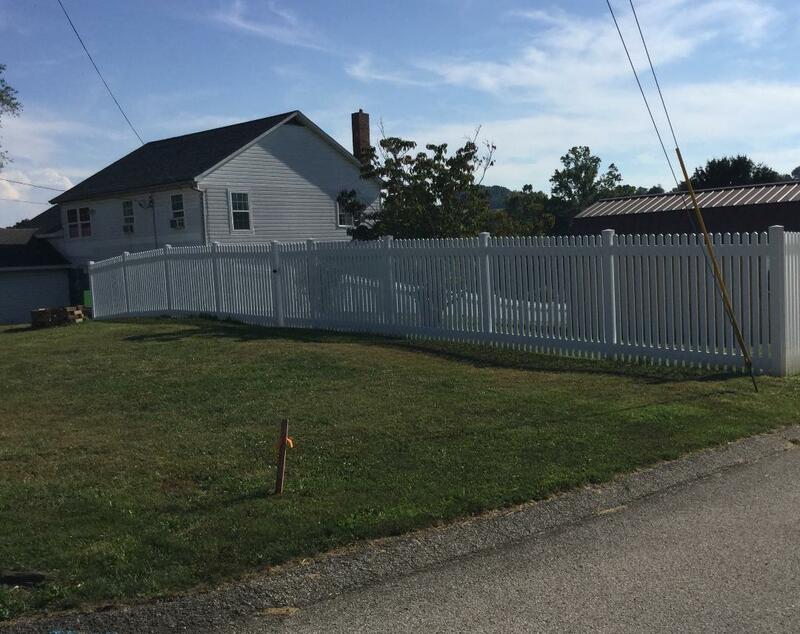 Vinyl decorative fence is available in picket and contemporary styles as well as privacy in a variety of colors. For businesses, you may want to invest in slide gates. 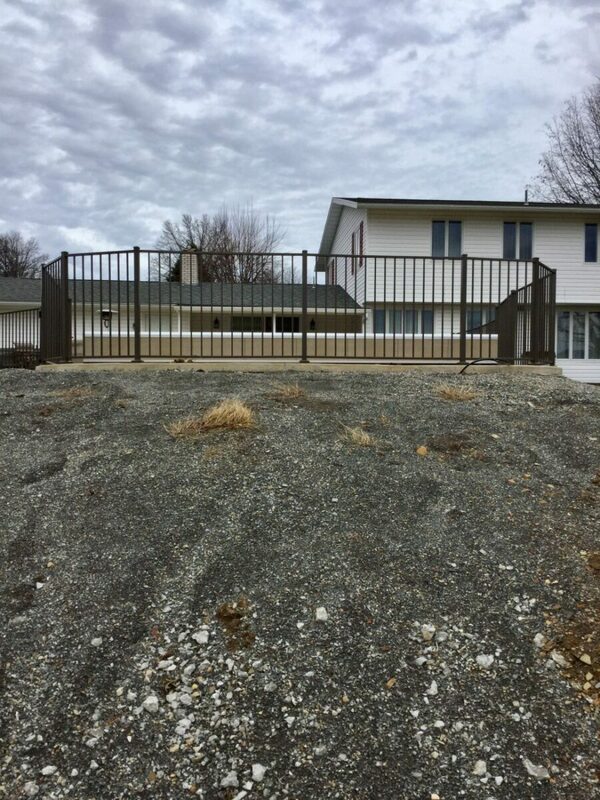 These are aluminum, galvanized pipes or ornamental steel with electric gate operators that can limit and control access to a site. This barrier option can give your business an added layer of security and deter potential criminals from even attempting to break in. 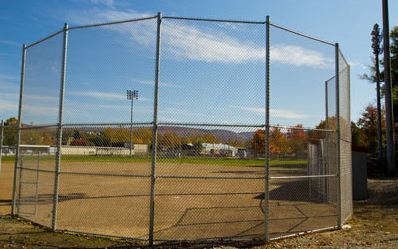 Businesses and residences can also consider using vinyl or wood fence material to both provide privacy or to obscure property behind the fence, like a garbage dump or auto yard. This keeps your property and anything on it hidden from anyone who might be snooping around, and offers a nice look for your property’s neighbors while also helping keep your property and belongings more secure and out of sight of any would-be thieves. 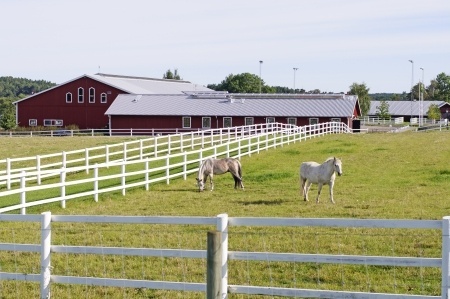 No matter what kind of fence you prefer, All Around Fence has everything you need. 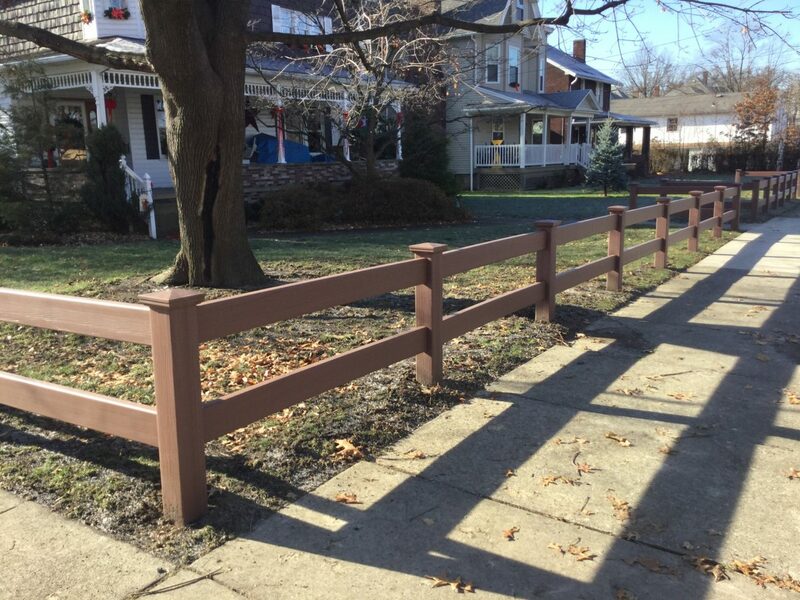 With our full selection of fencing materials, you can buy the perfect color and style to meet your exact needs and specifications. To learn more, stop in and see us on National Pike in Uniontown, or give us a call today at 724-439-0331.